Come on and sit down ’round the campfire, youngins! 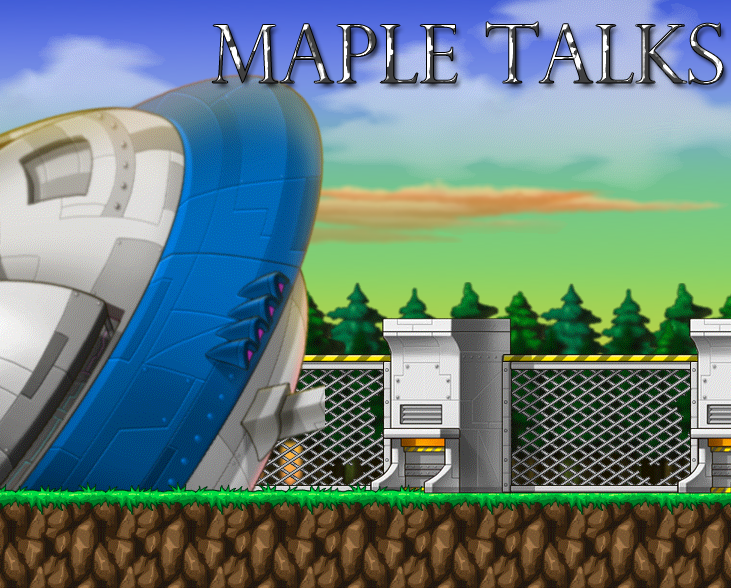 I got to chat with a good friend of mine, UltimaSteele, a Bera Hero as part of our monthly interview segment, Maple Talks, where we chat with maplers about their experiences, history, and thoughts on the game. MM: This interview is for Maple-News Network. US: Sounds good. I’m ready! MM: First question, how long have you been playing Maplestory? US: I’ve been playing since May 2006, so going on 8 years now. MM: What keeps you logging on to keep playing? US: Mostly, the people I know and have met through the years. It feels like home here because of them and it’s not easy to let something like that go. A distant second though would be for upgrading my character and seeing my upgrades at work. MM: If you were to describe your guild, Marvel, in one word, what would it be? MM: You’ve been playing your Hero since pre-BB. How do you feel about the changes the class has been through? US: I really enjoy them for the most part, they never seem to be lacking much and they always seem to have changes for the better. Although, I would like the finisher system with orbs to be re-implemented like it was pre-big bang, or at least something similar. MM: How’s the [level] 200+ life treating you? US: Fun! I always enjoy grinding at an achingly slow pace. So my idea of “fun” might not be shared by most. It’s fun being able to train for a few hours and then go fight some of the hardest bosses the game has to offer! MM: What are your thoughts on the MapleStory community? US: Um, well it’s diverse and ever-changing. I have noticed a bit of a shift from the older players being seemingly more community-oriented while most of the newer players are more solo-focused, although that can possibly be attributed to the game as a whole. MM: Now to round it all off… are you ready for a lightning round????? MM: I will give you two things, and you just pick one of the two. MM: Jax from Mortal Combat or Jack2 from Tekken? MM: Wood panel garages, or To-Do Lists? MM: Apple pie or pumpkin pie? MM: Well, that’s all for now! Thank you for your time Steele! US: Thanks for having me.